I am Dr. Dawn DeLavallade, a practicing physician and freelance writer based in Orlando, Florida. 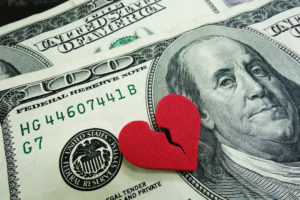 With several years’ experience as the primary breadwinner in my own marriage, I recognize that this phenomenon is part of an emerging trend in American relationships. 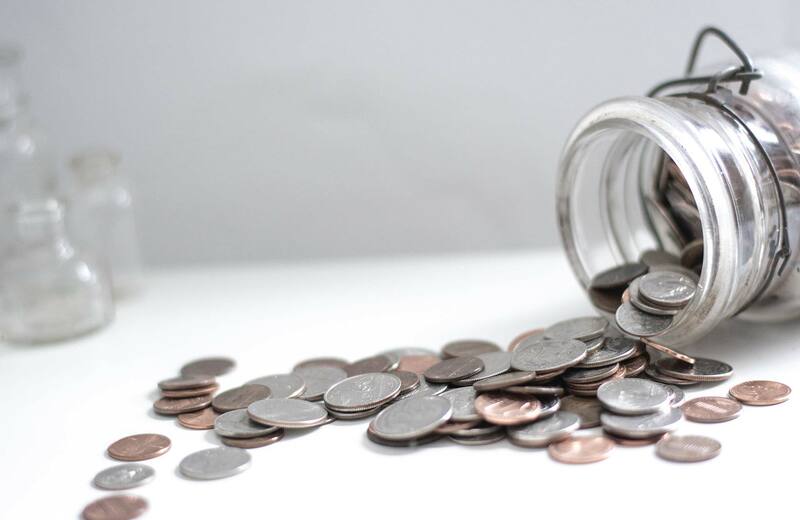 This phenomenon inspired my first book entitled “She Makes More-Inside the Minds of Female Breadwinners” which serves to provide a voice for female breadwinners in America. This book reveals the thoughts and feelings that female breadwinners are often reluctant to tell their mates and will serve as a manual to help men better understand this unique breed of wife. My passion is to help marriages containing a female breadwinner to survive and thrive! 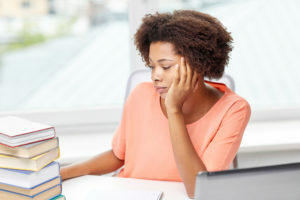 I embolden breadwinners to engage in some necessary soul-searching, allowing them space to finally come to grips with what they need from their men that they're not getting. By engaging breadwinners in honest conversations, I help them correct toxic behavior patterns that may have developed, and utilize tools of empowerment to reach a place of success in their relationships. 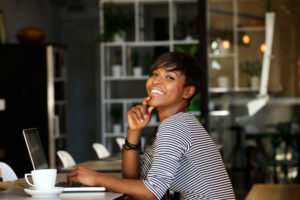 My passion is to help Female Breadwinners strengthen their connections with their men, and to take their relationships from surviving to thriving! Get never-revealed secrets about what powerful, bread-winning women need from their mates that they are not getting. Get equipped with the tools and strategies to have successful relationships whether dating, married or divorced. Get the best in expert advice when you book Dr. Dawn DeLavallade to speak to female breadwinners at your next event. "I just finished reading the book 'She Makes More: Inside the Minds of Female Breadwinners' by Dawn Turner DeLavallade, M.D. I recommend the book to all female breadwinners, to couples thinking about getting married, to married couples, and to singles, too. She Makes More peels back the layers through personal interviews with Female Breadwinners and offers great insight into how men can successfully connect with this type of women. The book also provides great examples for how these women can successfully navigate and nurture long-lasting and meaningful relationships." “I started reading the book this morning. The interviews are great! I am sitting on my sofa reading and giving advice to everyone in the book!" 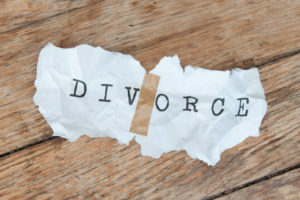 Does your Happy Place Die After Divorce? © Copyright Dr. Dawn DeLavallade All Rights Reserved. 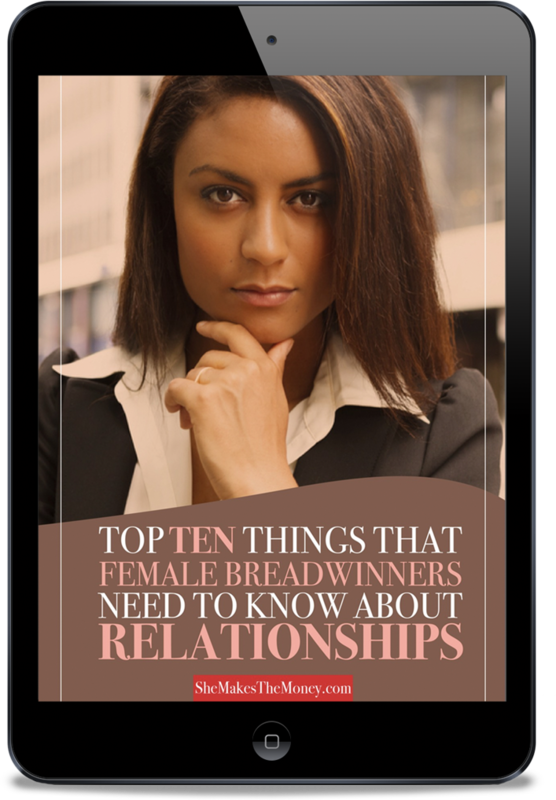 Learn the Top Ten Things That Female Breadwinners Need to Know About Relationships Today!